Our quality inverters are designed to handle heavy loads and a rough climate. They are very easy to install and compatible with our electrical preheating and charging systems. DEFA inverters are designed for a simple and flexible installation. 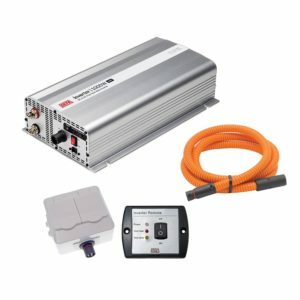 They are compatible with our PlugIn system, and can be integrated or expanded with our electrical preheating and charging systems, as well as other components. 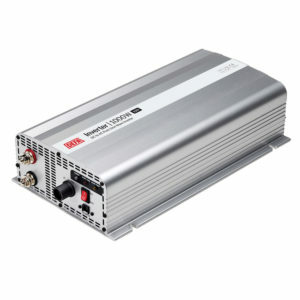 Our inverters can be bought both separately and as part of inverter kits. 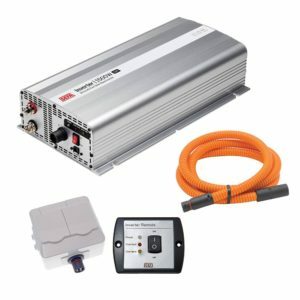 Remote panels allow you to monitor and control the inverter from inside the vehicle. 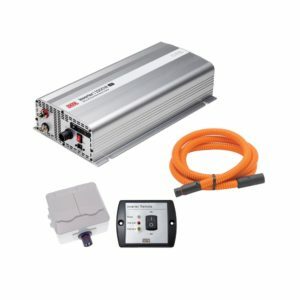 This makes installation of the inverter more flexible, since you won’t have to access it every time you need it. A remote panel also makes it easier to avoid overloading or overheating the inverter. 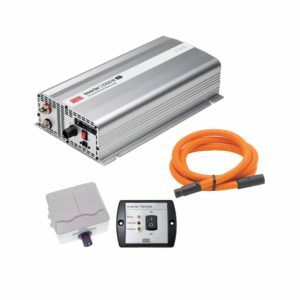 Remote panels are included in our inverter kits. Our inverters deliver optimal voltage and pure sinus. They also have a power saving mode which ensures a minimum drain on the battery when the inverter is on, but not active. This helps you to avoid draining the battery, while still giving you access to power when you need it.